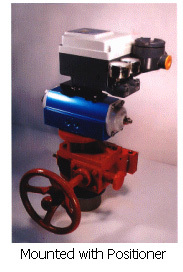 GIANT TORK Inc. one of the greatest professional actuators manufactures in USA was built in 1992. The headquarter locates in Houston, Texas. 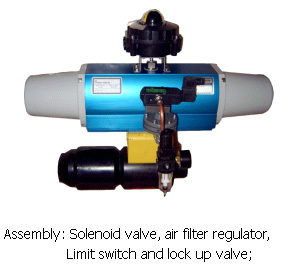 Its main products are actuators. 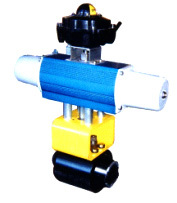 The actuators are becoming more and more important actor in process control and adjustment application with continual development of autoimmunization in all industry fields. Our products share the great market in Europe and America. 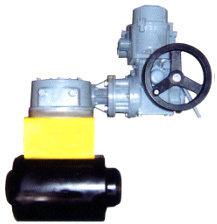 G-Tork is a major supplier to power plant, petrochemical, iron and steel industry, refining and mining, etc. With superior quality, excellent performance and effective sales & service support, G-Tork can be the best choice for customers. Copyright©2000 - 2005 GIANT TORK, Inc. All rights reserved.